Catherine qualified from University with an Honours degree in Textile Design, and ventured into retail sales and customer service. She honed her skills for 7 years in high end fashion retail, holding posts in some of the top haute couture fashion retailers in Central London. Catherine thrives in a role where she can interact with people on a day-to-day basis and always strives to give her clients a 110% experience. With her excellent communication and organisational skills, Catherine is your first point of contact with our services, and we are sure you will have a seamless experience with her help. She is responsible for the day-to-day running of the clinic; overseeing the booking process, answering your questions and ensuring our care standards are met. 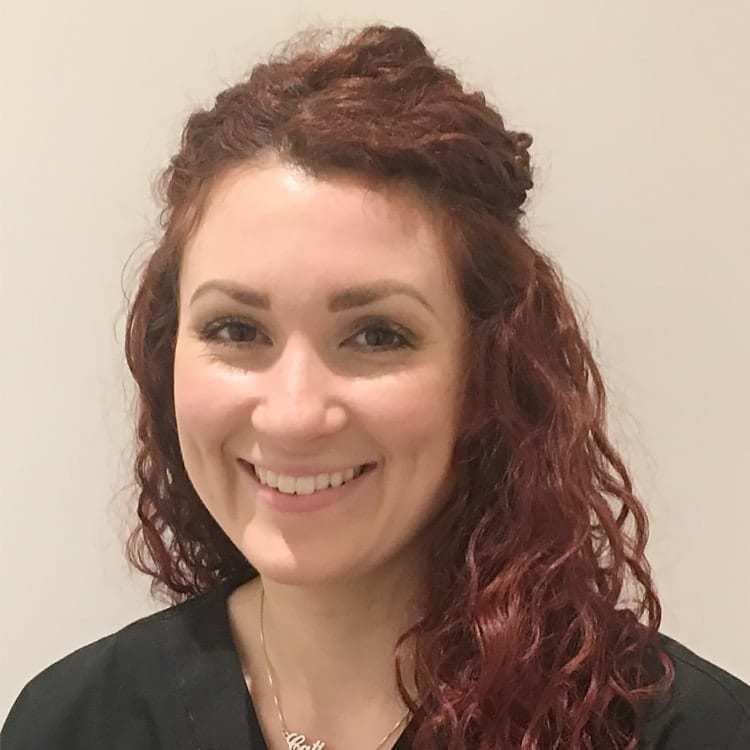 Catherine has an excellent understanding of medical aesthetics and the technical aspects of each of our treatments. She will always be happy to assist with enquiries and bookings.